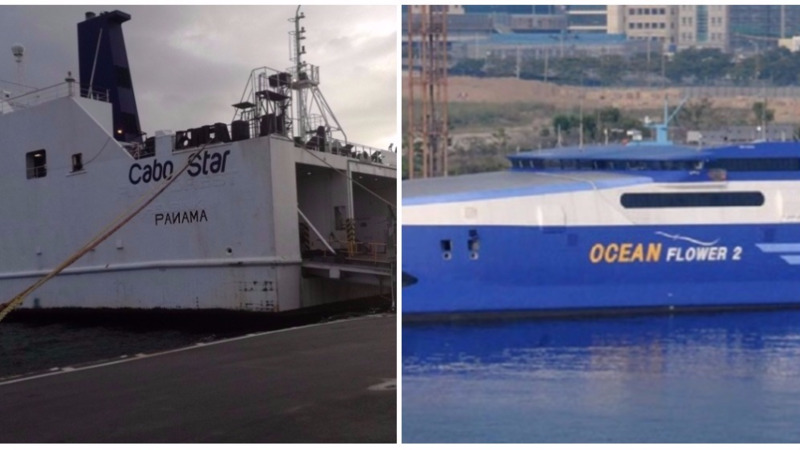 Prime Minister Dr Keith Rowley apologised for the recent issues affecting the newly leased Cabo Star ferry as well as the recently terminated contract for the Ocean Flower 2, which never arrived as per its scheduled time. In a statement issued Friday, Dr Rowley, who left for a 'private weekend trip' to Barbados on Friday, said that the issue is a 'great disappointment'. "The unsuccessful attempt to find a replacement passenger ferry is a matter of great disappointment to me and I am sure the majority of Tobagonians who rely on this service for their comfort and livelihood." "I understand the efforts made by those charged with the responsibility and the particular difficulties which they faced in the process at the time when the port sought a vessel which we all anticipated would have been on the route by this time." "In order to bring relief to those citizens who rely on this very vital inter island service I appeal all those on the job of this assignment to redouble the efforts, without compromising principles and within all contractual safeguards to ensure that an acceptable service is restored at the earliest opportunity." "Once again I apologize to the affected citizens, particularly the people of Tobago, for whom the service is more of a life line." "Please be assured that the Government is not unmindful of your plight and is currently engaged in making all reasonable efforts to remedy the situation in the short term." 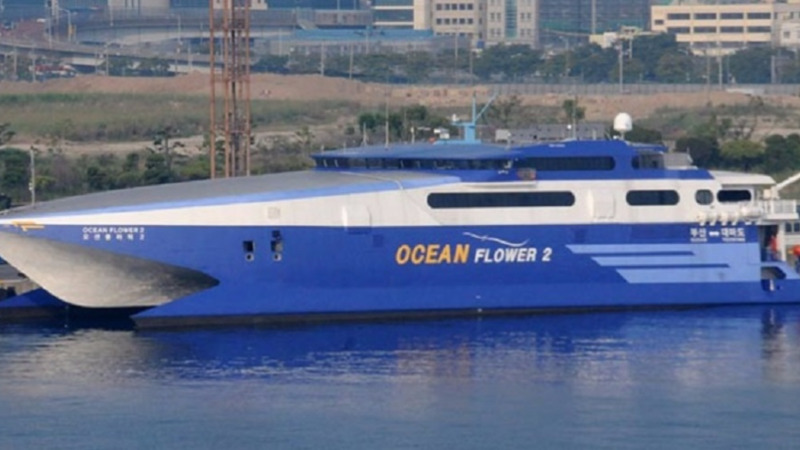 On Wednesday Government terminated the contract for the recently leased fast ferry, the Ocean Flower 2, saying that as the ferry had not arrived within its allotted time or within the extension that had been given. On Thursday, the Cabo Star, which had been leased to carry out cargo shipments between Trinidad and Tobago, also suffered from malfunctions. 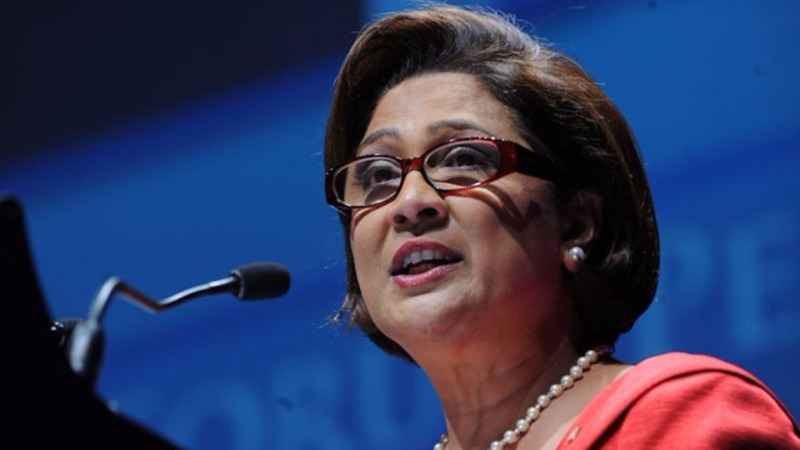 Opposition Leader Kamla Persad-Bissessar, as well as various advocacy groups, are calling for an investigation into the matter.